Slice strawberries in half and set aside. 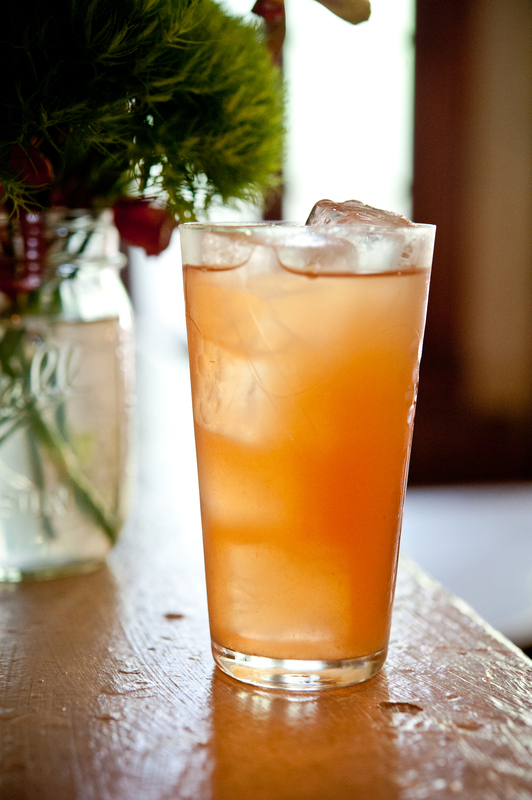 Slice watermelon, muddle and strain for juice. 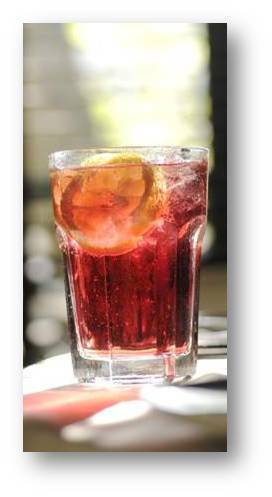 Mix Sandeman Founders Reserve Porto, lemon-lime soda and watermelon juice in pitcher. Add strawberries and let sit for 8-12 hours (or overnight). 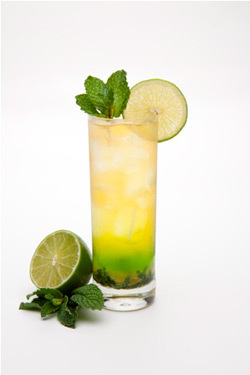 Muddle mint leaves and add to pitcher before serving. 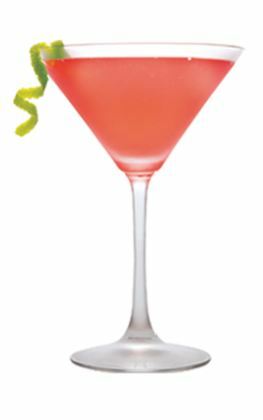 It’s a hot and sunny summer day and I’m craving a nice refreshing cocktail! I’ll be going home and lighting the tiki torches and imagining that my CT deck is a Caribbean poolside paradise. 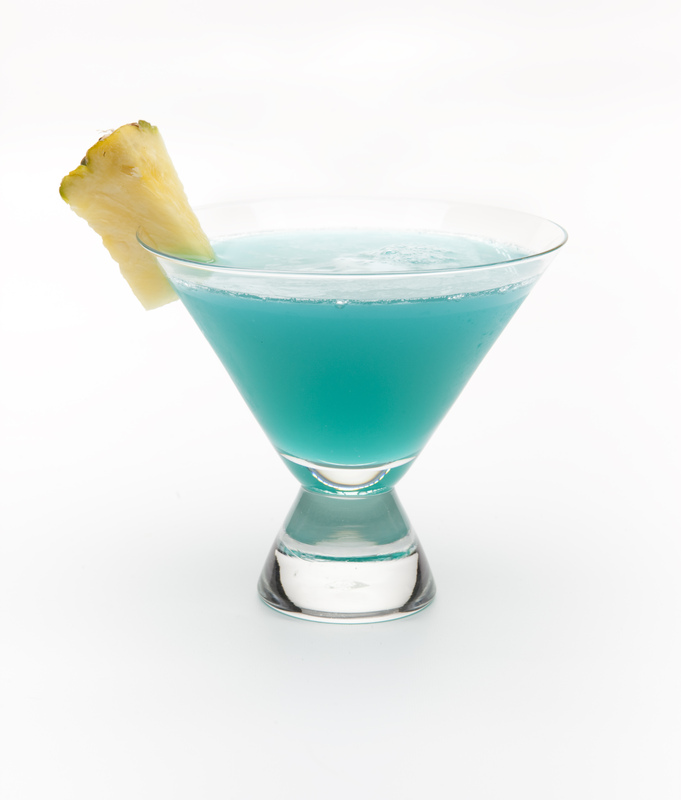 A tropical cocktail is the perfect prop to help set the mood, and today’s feature cocktail is a Blue Hawaiian!